Made for shopping sprees and daily commutes. 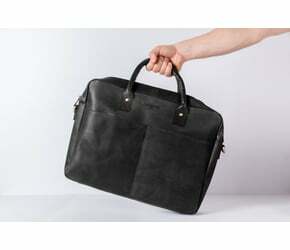 Our sturdy tote is made from durable buffalo leather that will withstand the test of time. Easy to handle. A perfect everyday companion, even on never ending days. A one-of-a-kind. 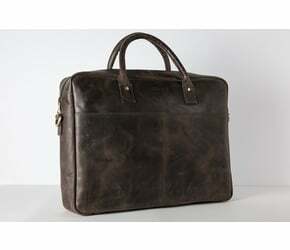 Vegetable tanned leather ages beautifully like leather is supposed to. Leather care. Our dubbin protects the leather against moisture and dirt.